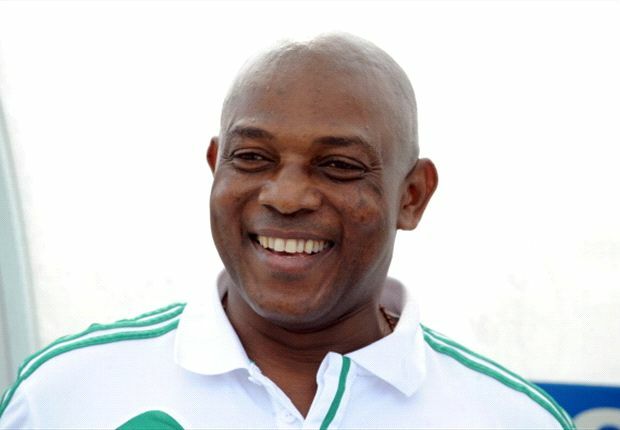 Super Eagles former coach Stephen Keshi passed on in the early hours of today, June 8 in Benin City, the Edo State capital. “With thanksgiving to God, the Ogbuenyi Fredrick Keshi family of Illah in Oshimili NorthLocal Government Area of Delta State, announces the death of Mr Stephen Okechukwu Chinedu Keshi. “Our son, brother, father, father-in-law, brother-in-law, has gone to be with his wife of 35 years (Nkem), Mrs Kate Keshi, who passed on on the 9th December 2015. 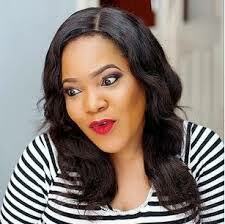 “Since her death, Keshi has been in mourning. He came back to Nigeria to be with her. “He had planned to fly back today Wednesday, before he suffered a cardiac arrest. He has found rest. “We thank God for his life. “We want to ask for understanding in this very difficult time for the family,” the statement said. His corpse has since been deposited at the Idahosa hospital in Benin City. He is survived by four children. May his soul rest in peace.